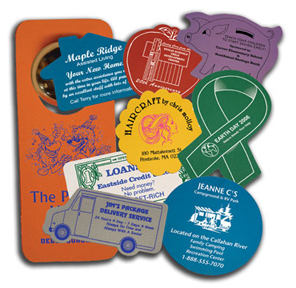 Print your custom message on a jar opener for an imprinted personal advertising message that will last for decades. Our promotional printed jar openers have many uses - use to triple your strength! For an additional charge, you can add a 1/2" magnet to your jar opener to stick to the refrigerator. Need a larger or smaller size? Just contact us (706) 374-0710 and we can accommodate your needs. 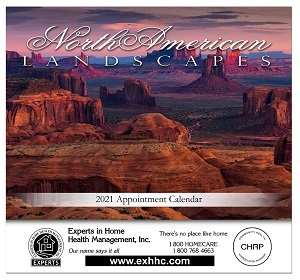 Custom emery board advertising printed on white (natural) emery boards. One of the cheapest ways to advertise your business! Our emery boards are made in the USA and come available with a choice of five standard imprint colors. Emery boards are a great promotional product. Are you looking for an eco-friendly and long-lasting custom printed promotional product that your customers will reuse time and again? 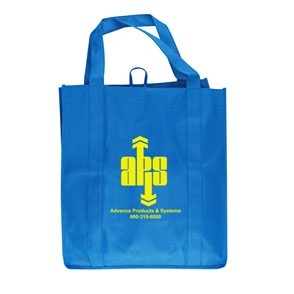 If so, then check out this durable non-woven polypropylene tote bag. At many tradeshows, the most popular and most used item is a bag to put material and samples in! Order this tote bag in any color of your choice and add a custom design. Give us a call at 706-374-0710 for assistance and a FREE Quote. Our Custom Grocery Tote Bags make living "green" easy and simple. These Custom Printed Tote Bags allow you to take the tote bags to the grocery store and use them instead of paper or plastic bags. These Imprinted Tote Bags are reusable, making them eco-friendly. 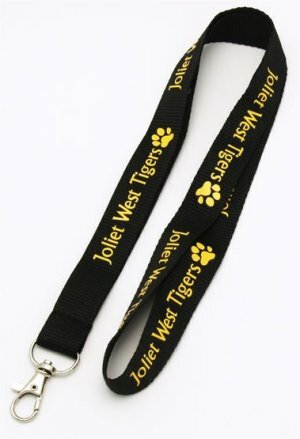 Our number one selling lanyard is versatile and can be customized to suit your every need. Made of high quality polyester material which lasts and is comfortable to wear. Silk screened expertly to give your organization’s image maximum exposure. Standard custom printed lanyard comes with a choice of 5 attachments included in the price plus a distinctive crimp (premium attachments also available for an additional charge). 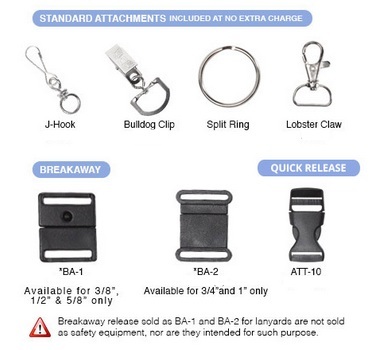 Add a safety breakaway positioned at the back of the neck (additional charges apply). Another popular addition is the quick release detachable buckle - this enables the user to detach keys or swipe a security card without removing the lanyard. Give us a call at 706-374-0710 and we will help you select the best size and style, provide assistance in designing your lanyard and give you a Free Quote. Custom printed wooden rulers and yardsticks are practical, inexpensive hand outs used to keep your name on your customer's minds every time they use it. The wood ruler is a popular item to give away for school kids and carpenters. Available in 6 inch and 12 inch sizes. Wooden Rulers. Yardsticks are very popular with carpenters and home repair advocates. Everytime they are used it will leave a positive impression with your customer. Yardsticks. 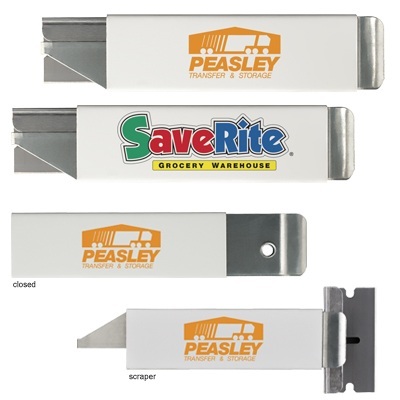 Box Cutters and Scrapers, Utility Knives and Snap Blade Cutters with custom imprinted business logos make great advertising gifts. Other versions include blade cutters and the safety box cutters. Blade Cutters and our best selling Utlity Knife or Large Snap Box Cutters. All useful promotional tools leave a long lasting and positive impression. Everyone loves getting a new pen. Giving a new pen to your customer is a great way for people to remember you with your message printed on a pen. 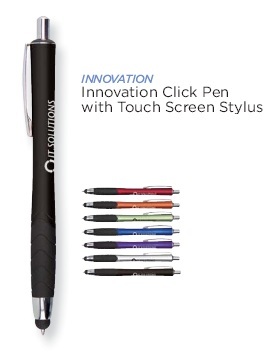 These click pens are marked at great prices - many of them on sale. Political, Christian, Ministry, Church, or Business Pens. We custom imprint our pens with your message whether it is Political, Christian, Church, business or event! 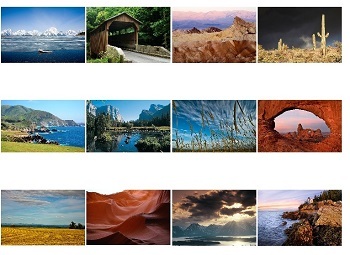 Many styles, colors and types to choose from. Cardboard Foldover Campaign Signs These are fold over cardboard signs or also called milk carton signs as they have a long lasting plastic coating. Political Campaign Pins and Flashing Buttons Add flash to our Standard Pin Back Buttons with an ultra bright LED light! Small and handy but with a big impact. 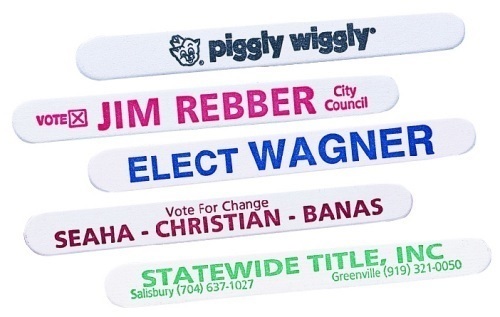 Customized Political Emery Boards. Especially attractive and effective to target women voters. Emery boards are very popular with women. We can help you design all your products for your campaign and offer not only years of experience but free quotes.